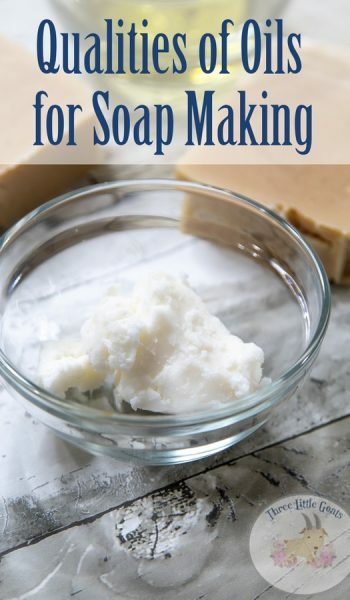 This blog contains affiliate links, to learn more about them Click Here. 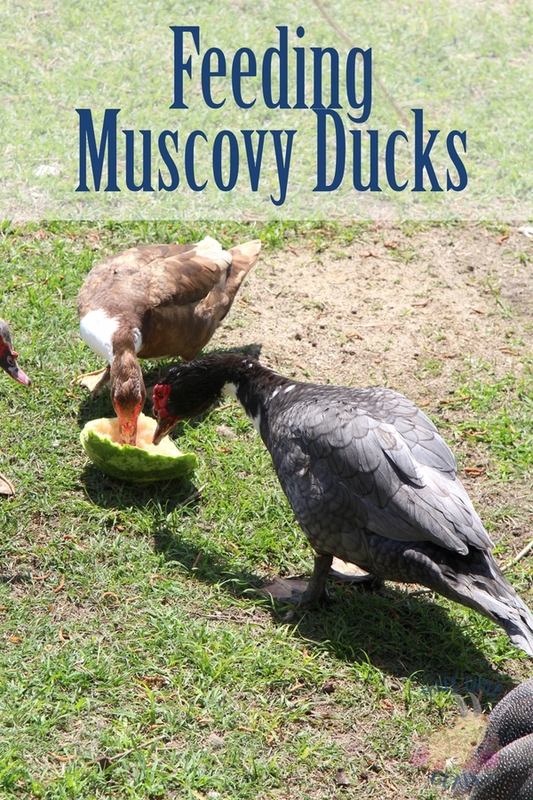 A few weeks ago I shared some of the great benefits of raising Muscovy ducks. Since then, I have had a few questions, and one of the most popular was: What do muscovy ducks eat? The short answer: Everything. While they will devour anything they can get their beaks on, there are a few things that you should avoid feeding them. And there are things that you can feed them to keep them healthy and happy. 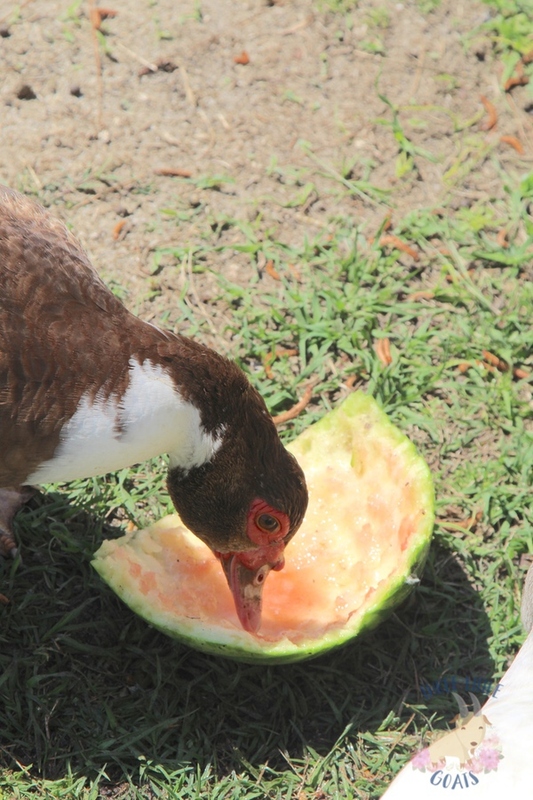 I love my muscovy ducks, not only are they fun to watch, but they are easy to take care of. Really, there is very little that you have to do to care for them. They are great scavengers, but I do like to spoil them with treats and I also give them a feed mix, once a day. 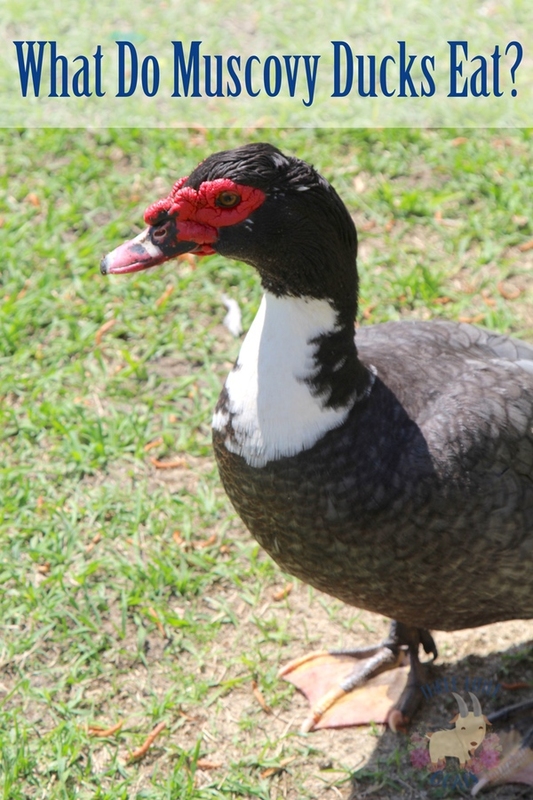 We feed our muscovy ducks a mix of layer pellets and seeds once a day. They eat the same exact mix as our layer chickens, which makes it very convenient to feed them. I do not have to separate everyone, or have a large assortment of feeds for everyone. 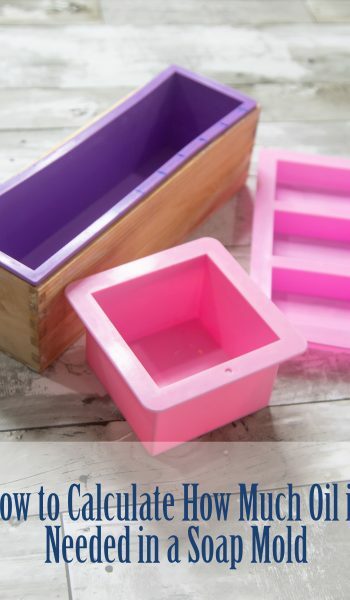 They also love bird seed and scratch grain, which can be very cost effective since you can buy these things in bulk and save. My ducks love corn, I give them a mix of whole and cracked corn. There are pros and cons of each type, but it really comes down to your own personal preference. 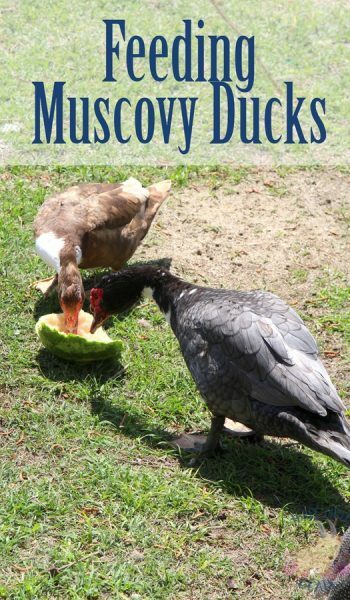 I mentioned in the benefits of raising muscovy ducks that they are great for bug control. In the summer months, I can sit outside and watch them gobble up mosquitos and other annoying bugs right out of the air. If you really want to get fancy, you can always raise your own insects to feed to your ducks as well. Like I said before, I spoil my ducks. I love giving them treats, especially when the weather starts to warm up. They love all sorts of fruits and vegetables, and it is fun to watch them munch down and all of these goodies. 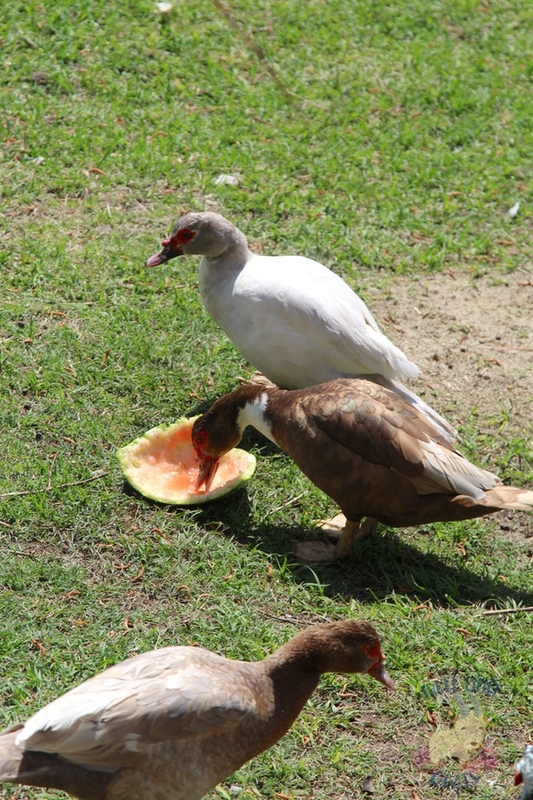 All of our fruit and veggie scraps are given to our ducks, which helps us to also reduce their overall feed cost. It may seem weird to think about, but eggs are a great source of protein for you ducks. I like to scramble them up and feed them. Since I always have a large abundance of eggs, this costs me nothing, and the ducks love them. On top of their normal feed that they get each day, I also add in a few supplements to ensure that they stay nice and healthy. They are actually the same exact supplements that I give my chickens. The first is Oyster Shell. This will provide much needed calcium for egg production. If your duck eggs are soft, or appear pitted, chances are that they need more calcium in their diet. The other supplement I like to give is Poultry Grit. Our area does not have a lot of little rocks available, so we like to supply our chickens and ducks with poultry grit. This just helps them to digest their food a little easier. Spinach – Prevents proper calcium absorption. Citrus – Prevents proper calcium absorption. Iceberg Lettuce – Can be given in very small amounts, but can cause diarrhea. Dried/Raw Beans – These can be toxic to ducks. If you want to feed beans to your ducks, be sure that they either fresh or sprouted. Nightshade Members – Vegetables like white potatoes, green tomatoes, eggplant, Okra, Pepper are considered nightshade vegetables. Parts of these plants can be deadly to ducks, so should be avoided. Still on the fence about Muscovy Ducks? 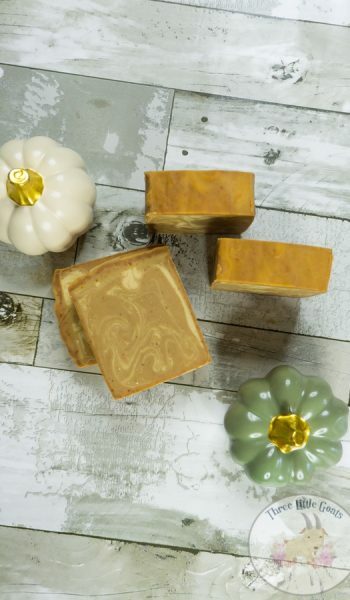 Check out our YouTube Channel to see them in action! 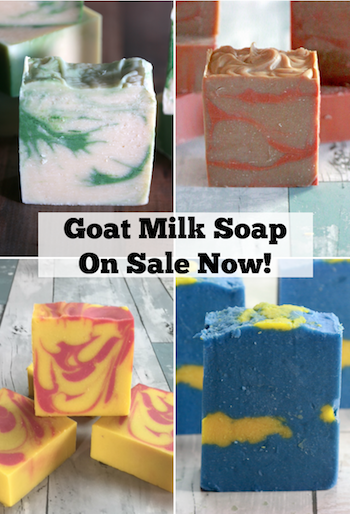 Thank you for signing up for the Three Little Goats Email! We promise to never spam! 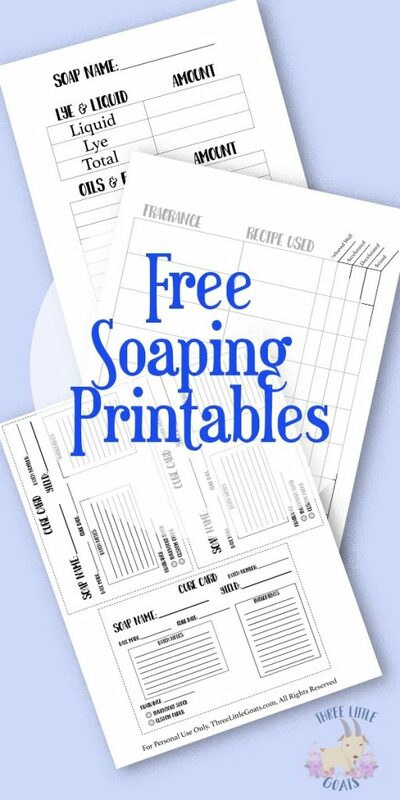 As a big ol' Thank you, please feel free to download our free soaping printables! 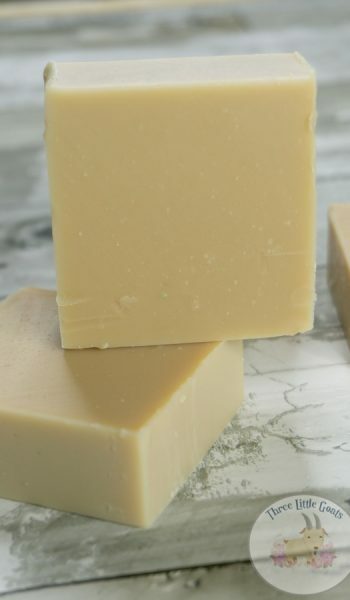 Not into soaping? Do not worry, there will be plenty of other free printables available soon!